Andrea Ramsay is a Seattle based woodworker with a shop in Georgetown's Equinox Studios. Primarily using hand tools, she specializes in custom pieces for her clients which include record cabinets, media cabinets, storage benches, etc. 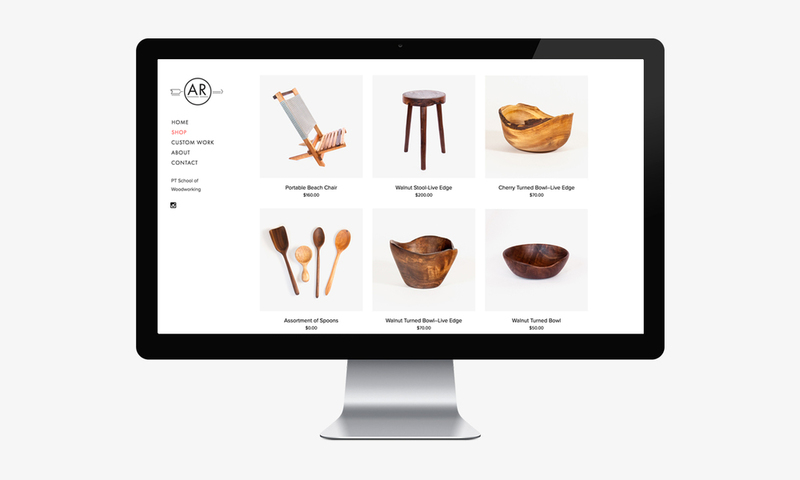 In addition, she also has an online shop where she sells portable beach chairs, stools, hand carved spoons and wood turned bowls. I created her website, including the logo and shot both the product and studio photography.